COPENHAGEN, DENMARK--(Marketwire - Dec. 16, 2009) - The Government of Canada has joined an international network as a founding member of the Global Research Alliance on Agricultural Greenhouse Gases to drive agricultural research that will deliver practical benefits for both the environment and Canadian farmers. 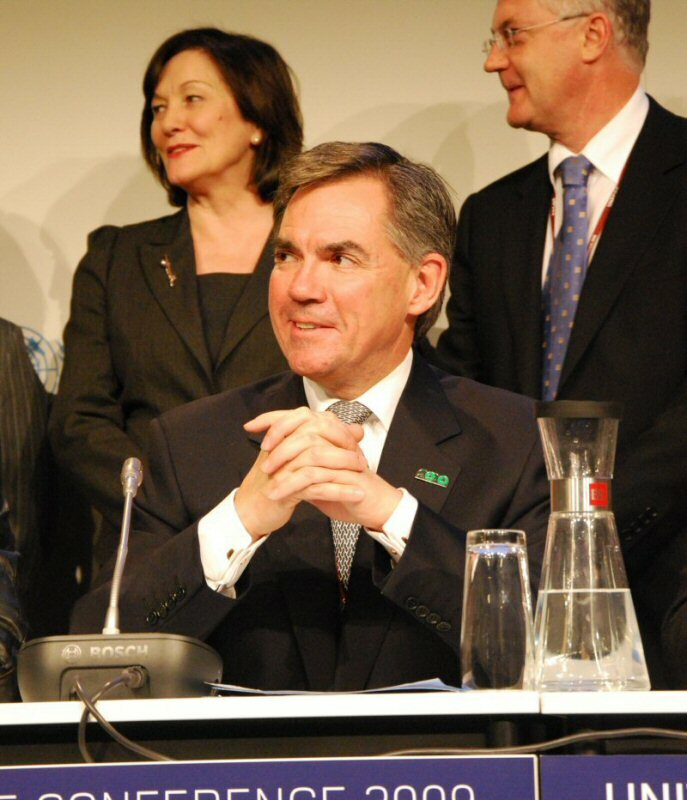 "By developing new ways to reduce the greenhouse gas emissions from agricultural activities, this Government is working to help Canadian farmers to continue to show leadership and share their best practices," said Environment Minister Jim Prentice. "Scientists around the world are working to find new ways to reduce emissions and increase productivity and this alliance will serve to identify gaps in existing research and increase international collaboration." "As part of the Alliance, Canada will participate in world-class research with other countries and Canada's farmers will gain access to international leading-edge research and technologies," said Agriculture Minister Gerry Ritz. "This will provide our farmers with new tools and practices that reduce their costs and allow them to take advantage of carbon trading systems." Agriculture and Agri-Food Canada will invest up to $27 million towards the Global Research Alliance on Agricultural Greenhouse Gases. In addition to environmental benefits, reducing greenhouse gases emissions in agriculture brings direct economic benefits to the farm gate, including increased efficiency of livestock production and nutrient use, as well as more economical land use. The Alliance includes New Zealand, the United States, Australia, Chile, Denmark, France, Germany, Ghana, Ireland, Japan, the United Kingdom, Sweden, Switzerland, Uruguay, and Vietnam. Countries will collaborate on research projects and exchange knowledge on new research and practices for greenhouse gas mitigation in agriculture. The agriculture sector has a unique relationship with the environment and the Global Research Alliance on Agricultural Greenhouse Gases will help the sector grow and profit as we continue to adapt to different climate conditions. For more information and to view a backgrounder on this announcement, please visit: www.ec.gc.ca. 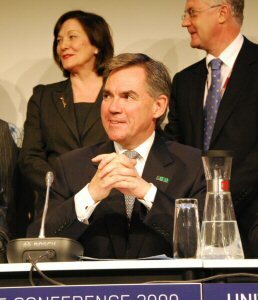 Environment Minister Jim Prentice participates in the launch of the Global Research Alliance on Agricultural Greenhouse Gases, December 16, 2009, Copenhagen, Denmark.